This essential, hands-on guide is filled with examples of what a composition should look like and example of poorly designed layouts. Spot potential problems before they cost time and money, and adapt creative solutions for your own projects with this invaluable resource for beginner and intermediate artists. 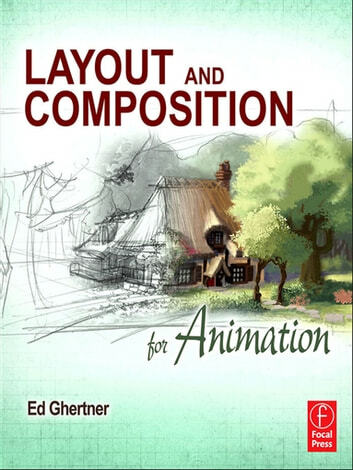 With Beauty and the Beast examples and Simpson character layouts, readers will learn how to develop character layout and background layout as well as strengthen composition styles with a creative toolset of trick shot examples and inspirational case studies. 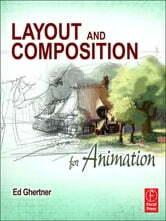 A companion website will include further technique based tools, finalized layout and composition examples and tutorials for further artistic skill development.